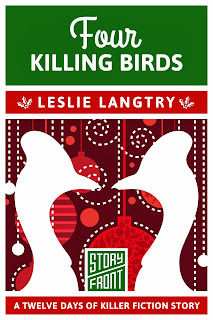 Shortly before the holidays, inventor and former assassin Missi Bombay gets orders to perform one last job. It’s the granddaddy of all hits—to be carried out on Christmas Eve, no less. Missi knows she has only one chance at success, so she enlists the help of her cousins Gin, Dakota, and Coney. Together the Bombay cousins come out of retirement to stamp out the world’s most evil cabal. Armed with four enormous, prehistoric-looking birds and Missi’s quirky inventions, will these Bombays succeed before their window of opportunity closes for good? A fun read for the holiday season. It had a sad moment, but a fabulous ending. 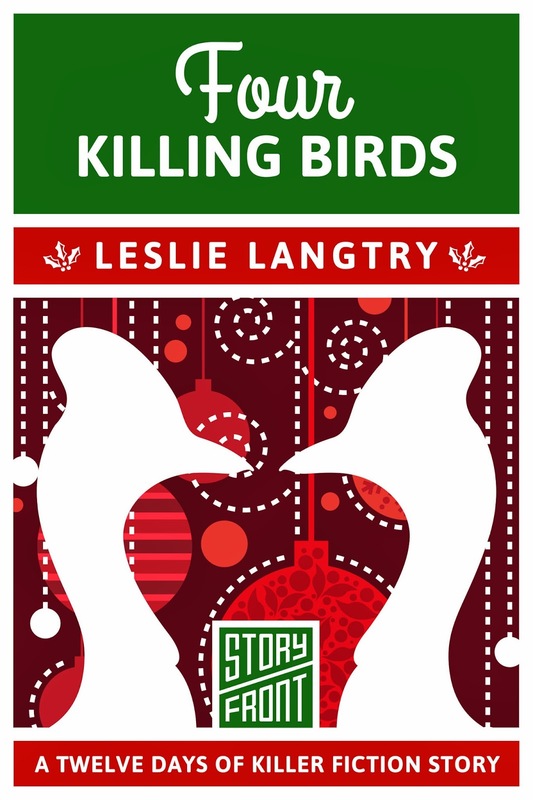 Leslie Langtry is such a fabulous author that writes such interesting scenes. I love the scenes where the characters break down how the assassinations will go down. You can tell that Langtry puts a lot of thought into these scenes. If you're looking for a holiday novella, and want something that isn't the typical same old, same old heartwarming read, read this one!